Some shampoos are not tested on animals and are cruelty-free. Cruelty-free cosmetics are rated just as effective—if not more so—than those that rely on animal testing. 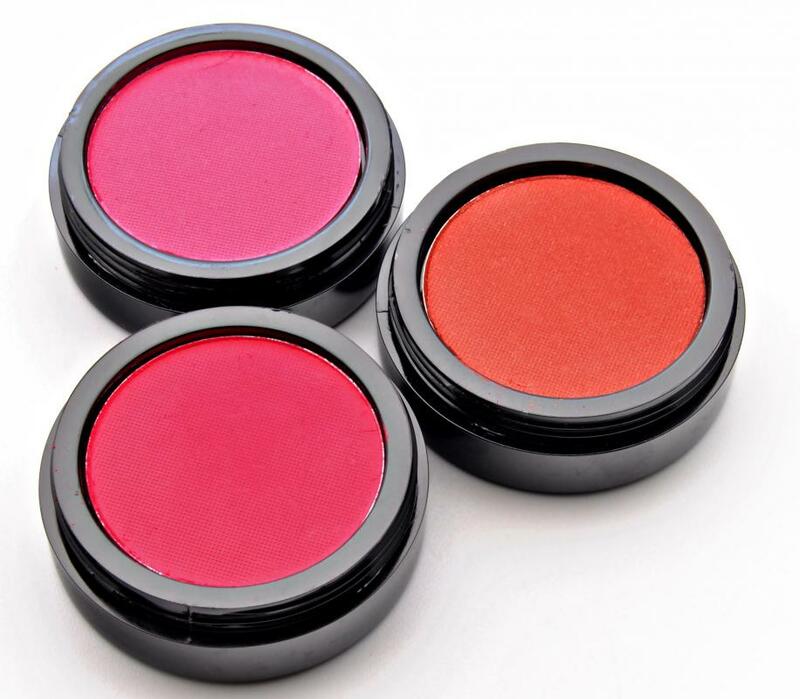 Blush is one of many cruelty-free cosmetic products that are currently on the market. Cruelty free skin care does not rely on animal testing. Cruelty-free cosmetics are manufactured without using animal testing, either of the finished product or of its ingredients. Some people consider vegan cosmetics, or cosmetics made without animal by-product ingredients, to be cruelty-free cosmetics. Advocates of these products argue that it isn't necessary to test these cosmetics on live animals to ensure their safety, and many of the animal-testing procedures used in the manufacture of conventional cosmetics are ineffective, anyway. Cruelty-free cosmetics are believed to be just as safe as conventionally tested cosmetics. Since many such products are made with all-natural or organic ingredients, these cruelty-free cosmetics may even be less toxic than conventionally manufactured ones. The testing of cosmetics, shampoos, lotions, and other beauty products on live animals in laboratories is believed to cause these animals pain, disfigurement, suffering, and distress. Animal testing laboratories are often accused of neglecting the animals they use in experiments. 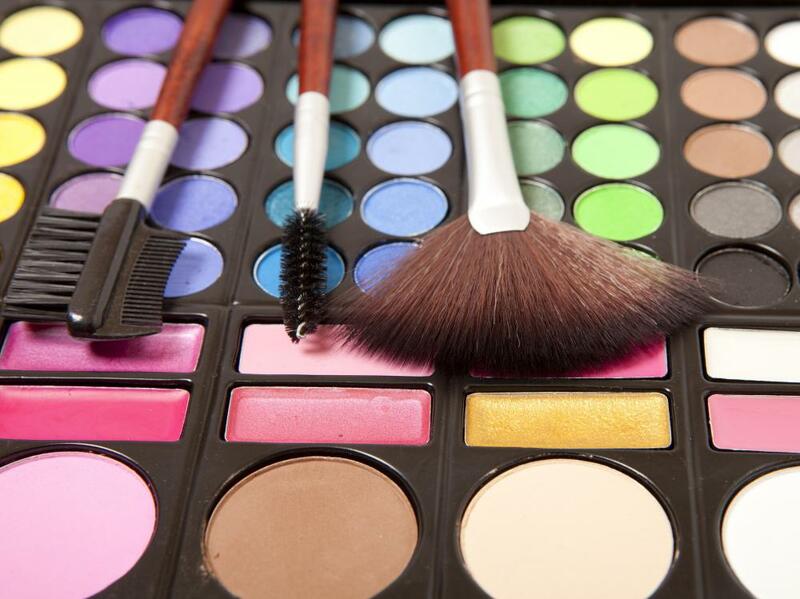 Many people consider the use of cruelty-free cosmetics a worthwhile pursuit, since the purchase of these products may help to discourage animal testing and help prevent or relieve the suffering of many animals, including animals commonly kept as pets, like dogs, cats, and rabbits. Products made without animal testing can still be perfectly safe for human use. Many of these products are made with natural ingredients known to be safe, so there is no real need to test them for harmful side effects. In most countries, animal testing of cosmetics isn't required by law. While the testing of pharmaceutical drugs and certain chemical agents may still be required by law in many regions, it is believed that advances in artificial tissue generation will allow cosmetic companies to use these alternatives for testing human cosmetics and drugs. Cruelty-free cosmetics are typically considered just as effective and just as high in quality, if not in some cases higher, than traditionally tested products. Hundreds of manufacturers now offer cruelty-free cosmetics lines, due largely to public outcries against the ramifications of animal testing. 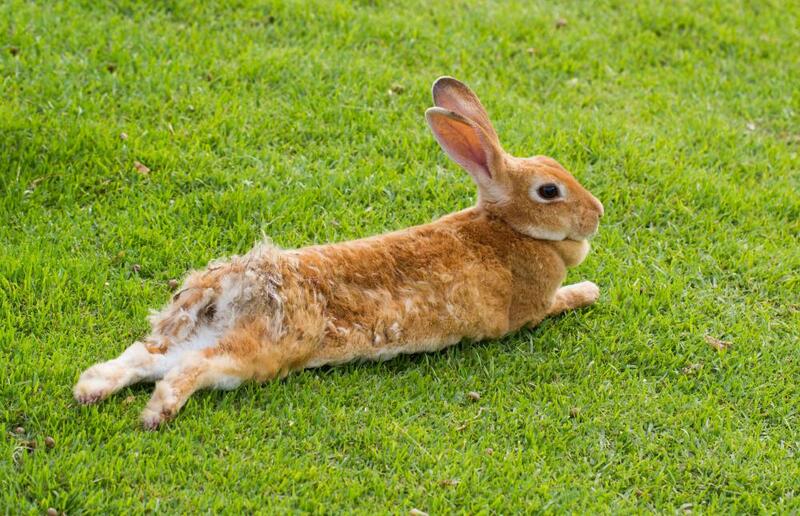 Organizations such as People for the Ethical Treatment of Animals (PETA) and Leaping Bunny typically compile information on these companies to help consumers find cruelty-free cosmetics and other cruelty-free beauty products. A product is generally not considered truly cruelty-free unless the manufacturer has refrained from testing any of its ingredients on an animal. What Are the Benefits of Chemical-Free Shampoo?